A series of adult dark fantasy romance adventures set in the world of Erana; a dark world where magic is forbidden and elves live as slaves beneath the iron grip of the ruling and corrupt Order of Witch-Hunters. Yet despite their best efforts magic still exists, all be it hidden, suppressed or denied. In a dark world where magic is illegal, and elves are enslaved a young elven sorceress runs for her life from the house of her evil Keeper. Pursued by his men and the corrupt Order of Witch-Hunters she must find sanctuary. 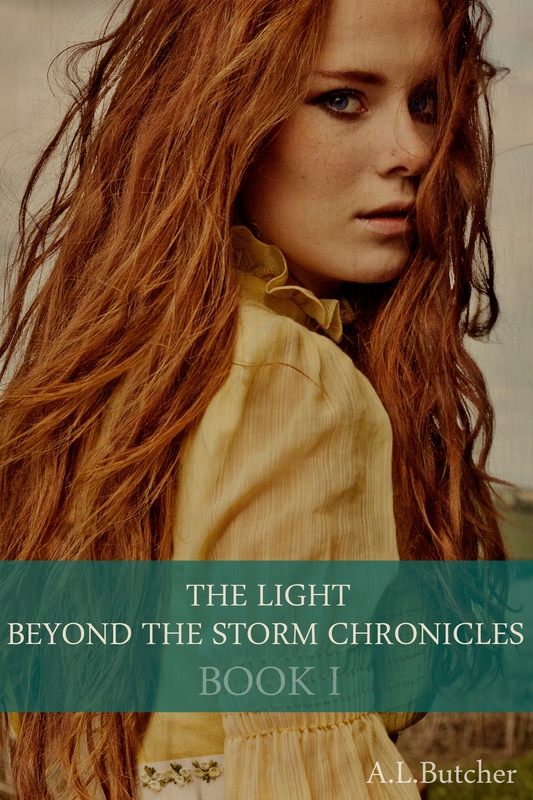 As the slavers roll across the lands stealing elves from what remains of their ancestral home the Witch-Hunters turn a blind eye to the tragedy and a story of power, love and a terrible revenge unfolds. Available on Amazon, I-books, Barnes and Noble, Kobo, Smashwords, Thalia, Angus and Robertson, Indigo and Bundle Rabbit – more stores being added so please check the universal link. This follows on from Book I but can be read as a sstand-alonenovel. In this dark fantasy/fantasy romance adventure, a desperate elf begs aid to find a lost heirloom, but not all is as it seems. Much is hidden and a journey begins to find the mysterious Shining Citadel, lost for centuries – what will it reveal? What is the truth and what is a lie? Who rules in this game of intrigue where magic is forbidden and elves enslaved? Journey where beliefs shatter like glass, truth is unwelcome and monsters from ancient times abound: share the romance and revenge, magic and passion, and the wages of greed in a world of darkest fantasy. With thanks to Oxana Mazur for her beautiful covers. Where magic is outlawed a troll Shaman calls from her deathbed to her heiress, Mirandra Var, daughter of the storm. Mirandra vows to find her missing kin, sort friend from for, and claim the dangerous secrets guarded by unthinkable creatures. If she succeeds she will become the leader of her tribe. If she fails there will be no tribe to lead. If you like these books please leave a review and like the Goodreads listopia lists. I also have a short fantasy story “Bethkail” and two poems in http://www.amazon.co.uk/A-Splendid-Salmagundi-ebook/dp/B009RBQSA4. This is a great anthology of short stories of many genres written by the talented folk of the UK Kindle Forum on Goodreads. There is something here for everyone, no matter what genre you enjoy. http://whcann.co.uk/book-of-the-week-14th-may/ 🙂 Nominated as book of the week. To celebrate deciding to become a Smashwords Affiliate member I am having a sale:) The price of my e-book is reduced by 50% until 31st July.If you wish to buy it please us voucher code LF87D. I do hope you enjoy it. If you buy the book and enjoy it please tell your friends and I would be very grateful for reviews. Your books sound great, and your covers are gorgeous! That model looks very like a Tuatha de Denann. Thanks! The model’s name is Freya, but I am not sure of her surname.